Rex and Spike (brown) are fun-loving, talkative boys. They have fit right into their foster home and aren't fazed by too much. 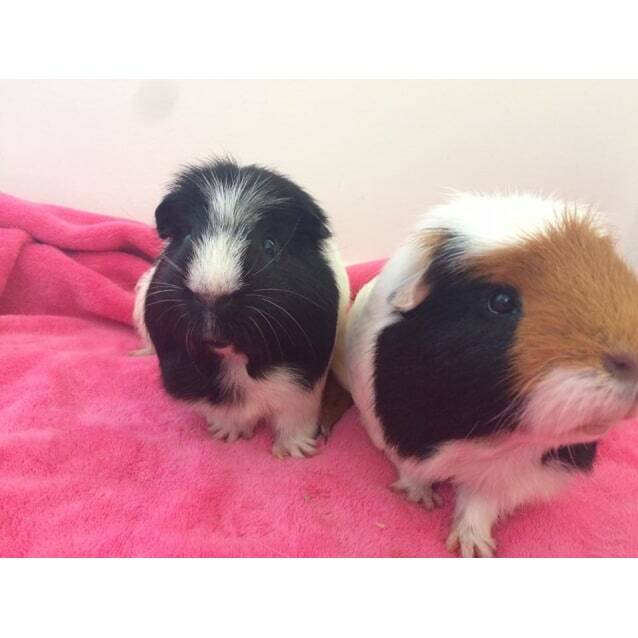 Rex and Spike have recently had surgery to remove cysts, and have recovered well. Please talk to us about their long-term health needs. Queensland Guinea Pig Refuge is located at Bracken Ridge, North Brisbane. These guinea pigs are $20 each. They come fully health checked; worm and mite treated; and have been living at their foster carer’s house where they receive handling time.